When my oldest was a little guy, he would request carrot cake for his birthday, but then he discovered cheesecake and that was the end of that. So when he told me recently that he kind of missed carrot cake and was having a hard time deciding which to choose for this year's birthday celebration, I decided to surprise him with both. This cake is a totally awesome hybrid - moist carrot cake swirled together with a creamy cheesecake layer, then topped with a smooth and flavorful cream cheese topping - Wowzers! It was so good one of my daughters has already claimed it for her next birthday celebration. Plan to make this cheesecake no less than about 6 hours before you want to serve it. 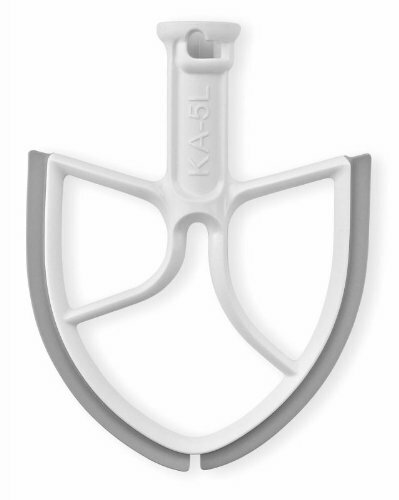 The BeaterBlade is the best attachment to use for making cheesecake (and about a million other things). 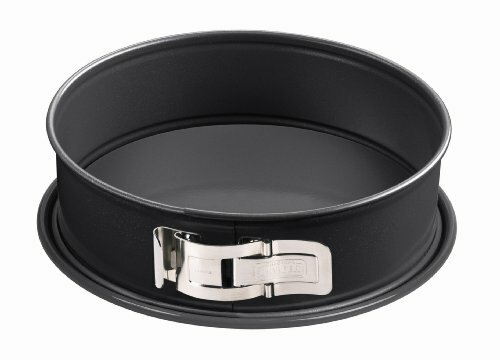 Lightly grease a 9 or 10-inch springform pan with baking spray and place on a half sheet pan. Note: my photo shows how tall the cheesecake will be if you use a 9-inch springform pan. 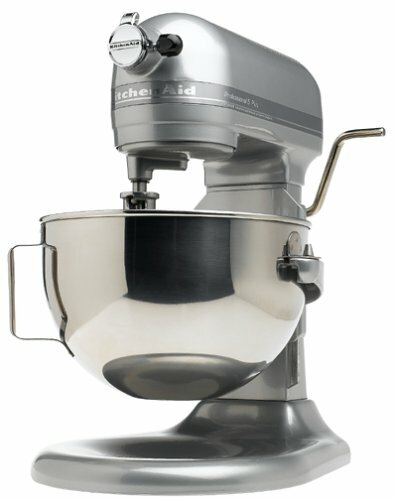 In the bowl of a stand mixer fitted with a paddle attachment (or better, a BeaterBlade), beat the cream cheese, sugar, eggs, and flour on medium-low speed until smooth. Add the vanilla and sour cream; mix just until combined. Set aside. In the bowl of a stand mixer, cream together the oil and both sugars. Add the eggs and vanilla; beat until well combined. Add the flour, baking soda, cinnamon, nutmeg, cloves, and salt just until combined. Spread half of the carrot cake batter into the bottom of the prepared pan. Dollop half of the cheesecake batter on top in large spoonfuls. Don't spread or swirl together, just dollop. Next dollop the rest of the carrot cake batter on and around the cheesecake batter dollops. Again, don't spread or swirl. Spread the last half of the cheesecake batter on top and use an offset spatula so smooth it into an even layer. Tap the pan on the counter a few times to dislodge air bubbles. Bake in the lower half of a preheated oven for 60-70 minutes. The center of the cheesecake should jiggle a bit when the pan is shaken (if you want to be very precise, the temp in the center of the cheesecake batter should reach 150F on a digital thermometer). Cool completely on a cooling rack while preparing the frosting. Cream together the cream cheese and butter until smooth. Mix in the sifted confectioner's sugar until smooth. Add the vanilla and sour cream; mix well. Spread evenly onto the completely cooled cheesecake and refrigerate for at least 4 hours. Note: Cheesecake can be made up to 2 days in advance, but be sure to store in an airtight container because dairy products readily absorb odors/flavors from the fridge. 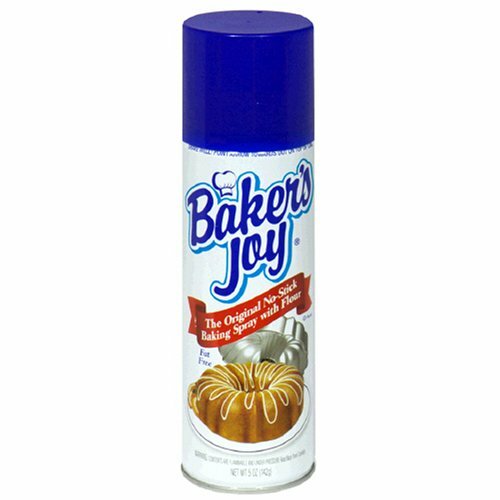 Way back when I was a baby baker, this was the first scratch cake recipe I ever made. The original recipe was given to me by a high school classmate who said her father got it from the New York Times. I can't authenticate that claim, and I've tweaked the recipe a bit over time, but I can tell you this cheesecake always turns out beautifully and has been the requested dessert for countless functions through the years. There are two specific things that make this cheesecake special in my mind. The first, this cheesecake is NOT baked in a water bath (hooray!). The second (and most important in my humble opinion), during the last 5 minutes of baking, a creamy top layer is smoothed onto the cheesecake, serving as not only as an amazing flavor accent, but also to camouflage any surface imperfections. I'm thrilled to be sharing this family favorite with this month's Crazy Cooking Challenge. 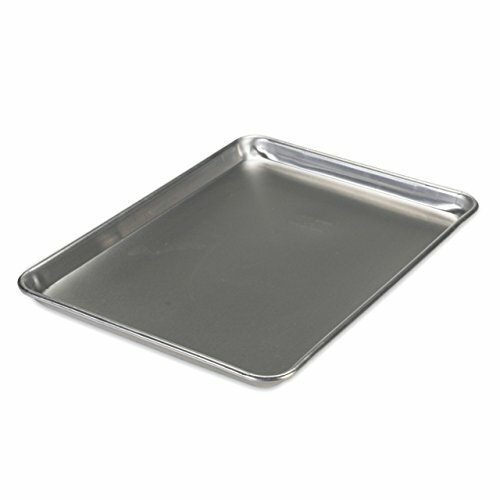 Place a 10-springform pan on a rimmed half sheet pan. Combine cracker crumbs, sugar, and butter together and press into the bottom of a 10-inch springform pan; set aside. In a medium bowl, make the topping by whisking the sour cream, sugar, and vanilla together; set aside. In the bowl of a stand mixer fitted with a flat beater or BeaterBlade, slowly cream together sugar, vanilla, and cream cheese, being careful to incorporate as little air as possible. Add eggs, one at a time, and continue beating until fully incorporated. Pour mixture into springform pan and smooth; bake for 45-55 minutes (the center should still jiggle a bit, but shouldn't be liquid - interior temp should reach 150F). Remove cheesecake from oven and smooth the topping into an even layer; return to oven for 5 minutes. Remove from oven and cool on a cooling for at least an hour before chilling for at least 4 hours (overnight is ideal). Before serving, carefully run a thin knife or spatula between the cheesecake and springform pan walls. Unclamp springform pan to unmold. Slice with a hot knife.